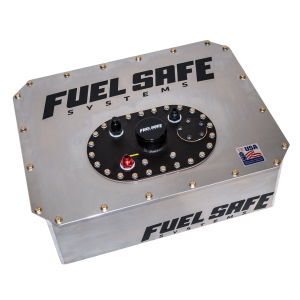 Fuel Safe's Rear Set Fill Plate Cell (formally Drift Cell) offers the same durability, and cost efficient standards, as a complete Enduro Cell® with the added feature of a rear set fill plate to accommodate the needs of a drift driver. By shifting the location of the cell's fill plate, access to internal fuel pumps and collectors becomes easier and quicker for drivers looking for efficiency. A cell with a rear set fill plate offers the best placement for fuel pickup when a driver accelerates, shifting fuel towards the back of the cell where collectors and internal pumps are ready to charge. 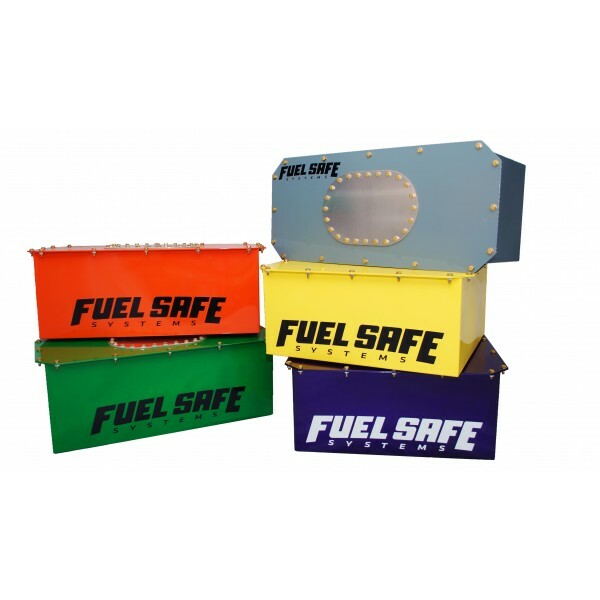 Fuel Safe's complete Rear Set Fill Plate Cell houses our durable FIA-FT3 certified Enduro Cell bladder, designed for use with all hydrocarbon fuels, E85 blend, and alcohol (alcohol use requires the removal of foam baffling), in a light weight raw aluminum container with external flange. Rear Set Fill Plate cells are available in 5, 8, 12, 15, 20, 22, 25, 32, and 44 gallon capacities. 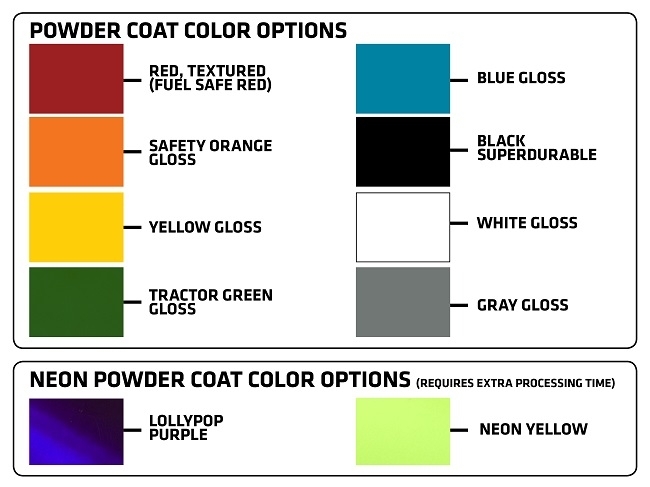 For details on dimensions, capacity, and SKU codes see below for details. 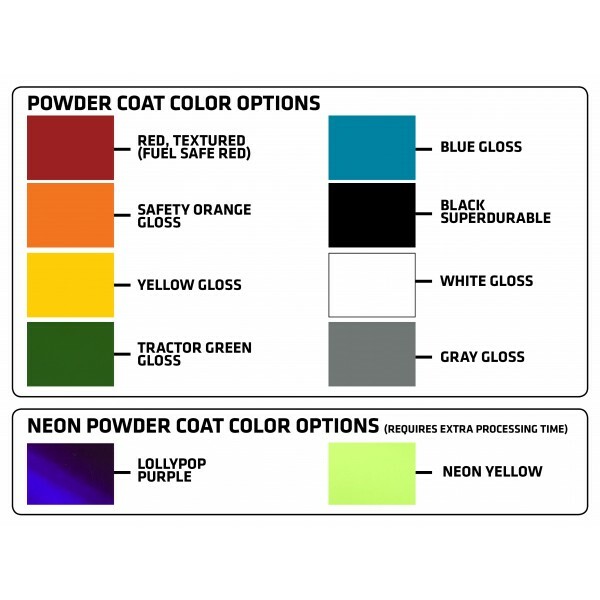 Rear Set Fill Plate Enduro Cell information.